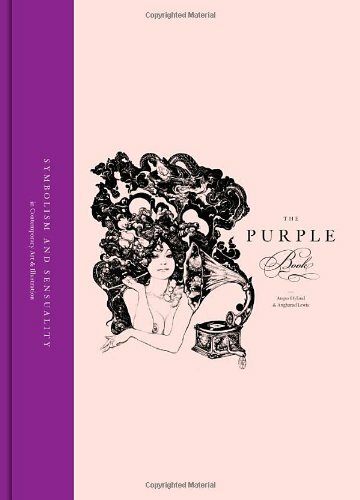 The Purple Book features contemporary art with eroticism, sensuality and fantasy. 21 contemporary artists were commissioned to illustrate five classic literary text that inspire the themes of the book. Some of the artists included are Martine Johanna, Vania Zouravliov, Makiko Sugawa and Soey Milk. The title of the book is inspired by The Yellow Book, the 1890s periodical published and directed by Aubrey Beardsley. Yellow represented the daringly salacious in the 1890s while today the color purple is associated with opulence and sensuality.